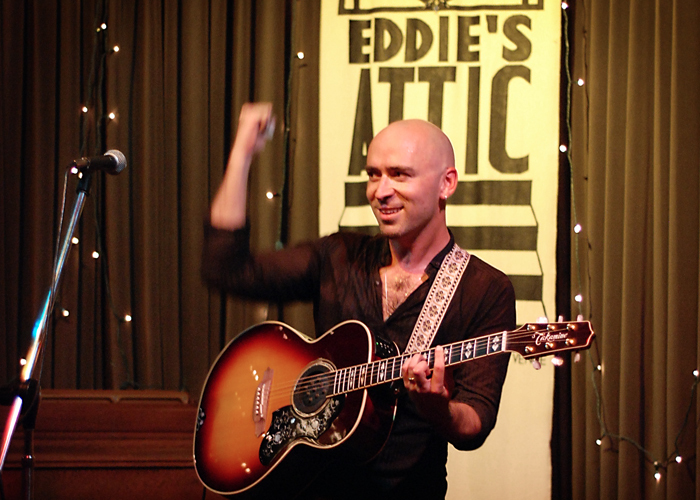 I shot a couple of pictures from the Ed Kowalczyk show at Eddie’s Attic tonight. 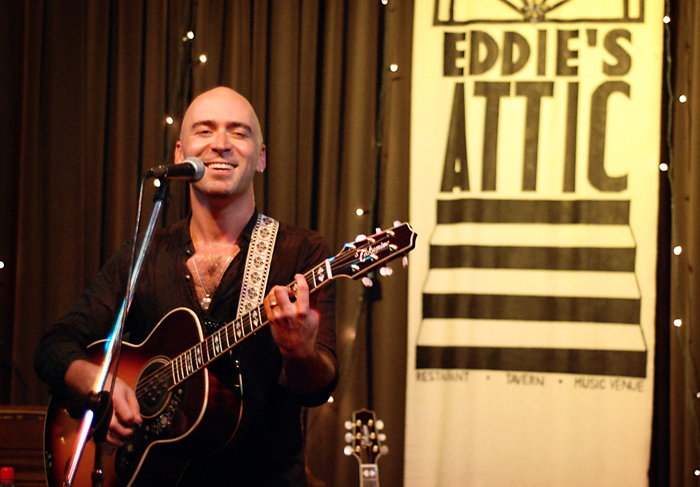 Ed was the lead singer in the band Live, if you remember them. 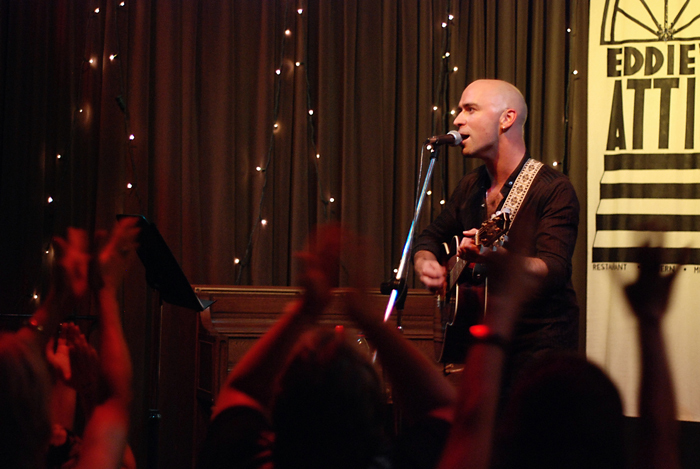 Live played the songs “Lightening Crashes” “Pain Lies On The Riverside” and other songs that I can’t remember but should considering I just heard them. I might have paid more attention if I wasn’t taking pictures. It was really fun to be in a packed room full of people who literally could not have been more excited to be there. I love Rock ‘n’ Roll. Long Live Grunge Rock! Bring it back!